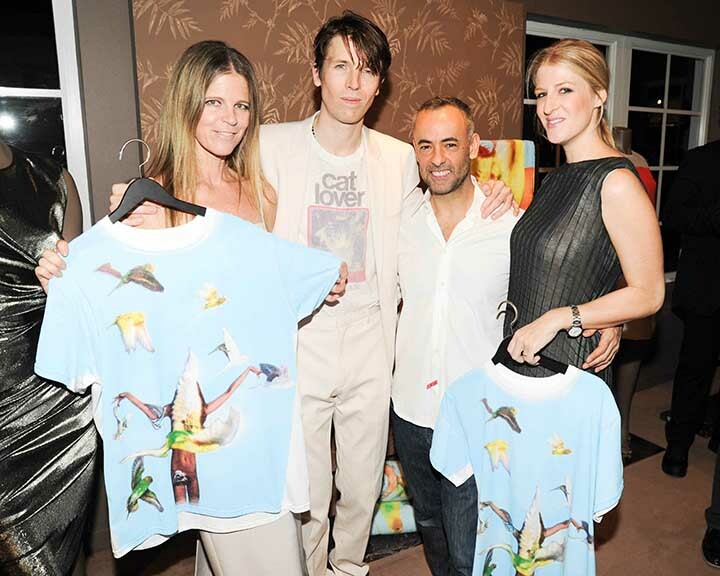 Calvin Klein Collection hosted an exclusive event with The Webster and the Art Production Fund during Art Basel in Miami. 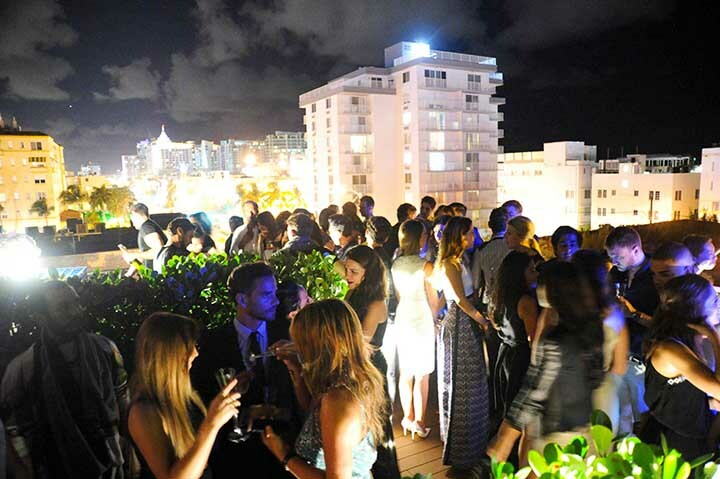 The event, which was held at The Webster’s Miami location, celebrated the brand’s arrival at the luxury retailer. 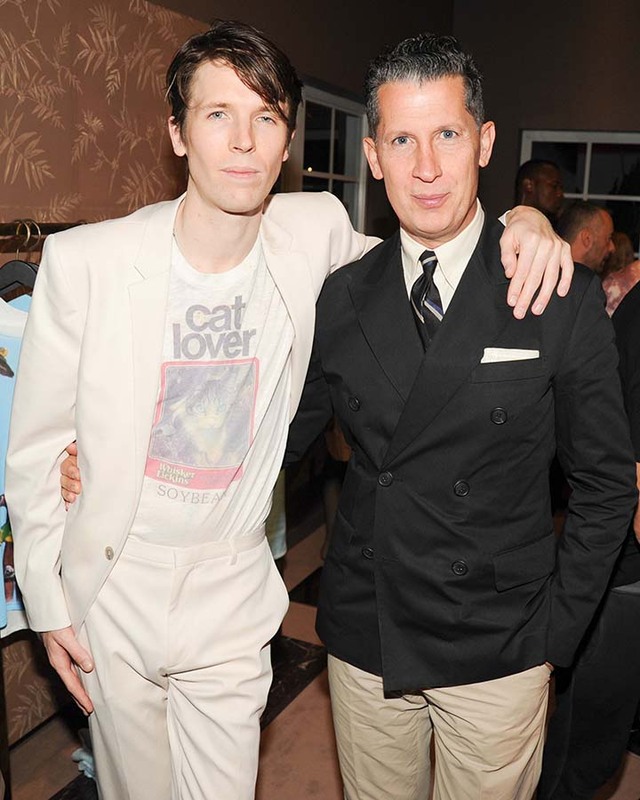 The event was hosted by Francisco Costa; artist Ryan McGinley; the Art Production Fund’s Co-Founder Yvonne Force Villareal and Director Casey Fremont. For the event, Mr. McGinley created limited edition Calvin Klein t-shirts, of which all sales proceeds will benefit the Art Production Fund. For Calvin Klein Collection’s debut at both of The Webster’s stores in Miami and the soon-to-be-open location at Bal Harbour Shops, Costa has created an exclusive selection of silhouettes in addition to runway and commercial pieces from the resort line. The Resort 2014 collection has been redeveloped in lighter fabrications and brighter hues just for The Webster – from zip front tops and belted trousers for day, to cropped halters and wrap skirts for evening. Working with direction from Ms. Dubreuil, Costa designed pieces with a sense of ease, presented in silks and crépes, paired with luxurious ultrasuede, nubuck and ostrich. The feminine silhouettes are soft and light while clean and modern with a renewed take on classic color and strong attention to detail. The opposition of the stark, midriff tops paired with the warmer bohemian separates embody the perfect combination of wearable, yet edgy fashion pieces for resort.